Malta Today 20 April 2016: As part of its corporate social responsibility programme, Valletta Cruise Port has teamed up with Tomasina Cat Sanctuary to find a home for eight cats that had been abandoned at Valletta Waterfront in 2015. Volunteers at Tomasina successfully caught these cats and took them to a vet, who performed deworming, vaccination and neutering programmes. The cats are now available for homing. 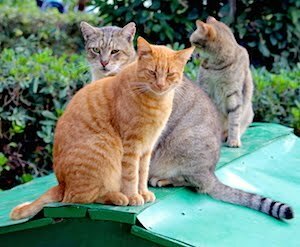 “It is indeed a pity that these cats were irresponsibly dumped outside, at the mercy of the elements, often risking being injured or killed by passing vehicles. 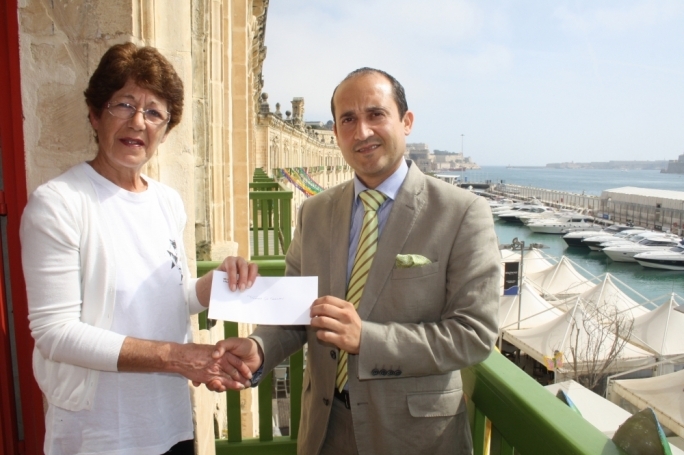 As the company operating one of Malta’s leading entertainment destinations, set in a historical backdrop, and a key stakeholder in the local cruise liner industry, Valletta Cruise Port’s role goes beyond that of...read on.